Dr. Geoffrey Martin Rockwell is a Professor of Philosophy and Humanities Computing at the University of Alberta, Canada. He was born in Philadelphia, and raised in Rome, Italy. He studied philosophy at Haverford College (BA) and the University of Toronto (MA, PhD). He is currently the Director of the Kule Institute for Advanced Study. 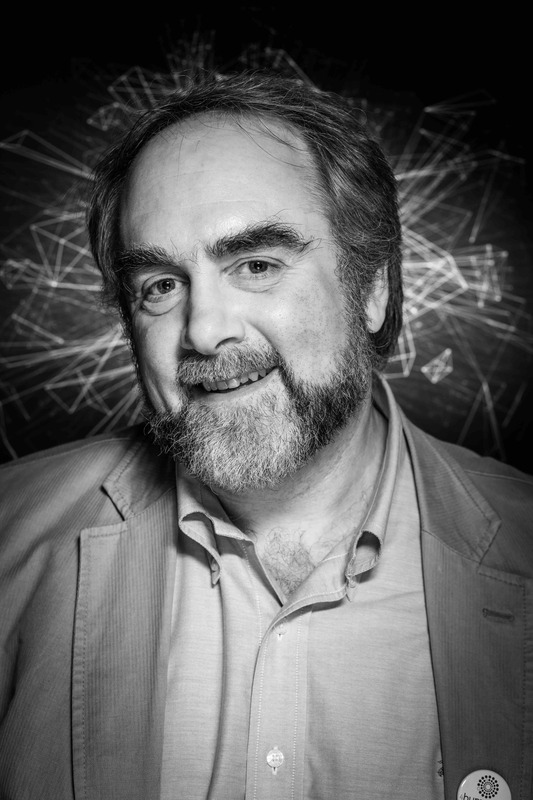 Geoffrey Rockwell has published on textual visualization and analysis, and computing in the humanities including a book from the MIT Press, Hermeneutica: Computer-Assisted Interpretation in the Humanities (2016). He is a co-developer of Voyant Tools, a suite of text analysis tools, and leads the TAPoR project documenting text tools. He is currently the Director of the Kule Institute for Advanced Study and blogs at theoreti.ca. Geoffrey Rockwell teaches in the MA in Humanities Computing. He teaches courses on Project Management, Theoretical Issues in Humanities Computing, Big Data in the Humanities, and Japanese Game Culture. Just published on the Game of Writing project: doi.org/10.16995/dscn.… Congrats to Jinman Zhang who led the writing of this paper.